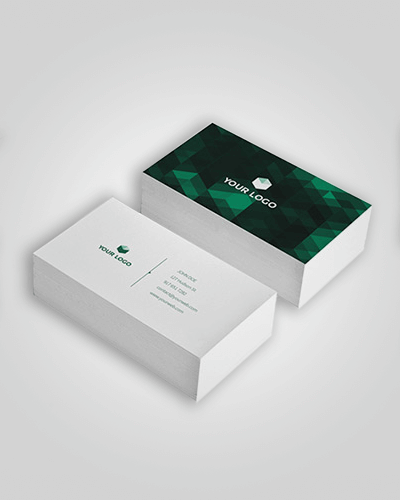 Printed envelopes are a great way to show the strength of your brand. Available in plain and window faced, and all standard sizes. 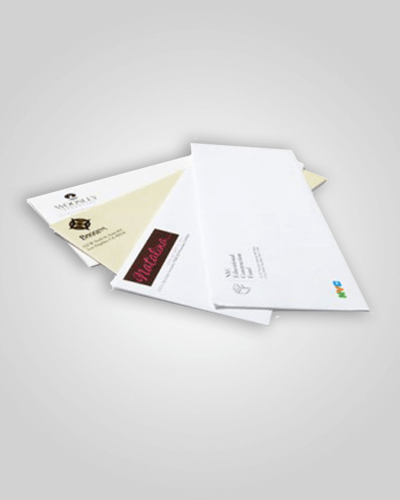 Print your envelopes in full colour to add that professional touch. Variable data for addresses also available on envelopes, just ask us. Click for more information of for an instant quote. Letterheads seem to have lost their glamour, however this piece of collateral should not be overlooked. 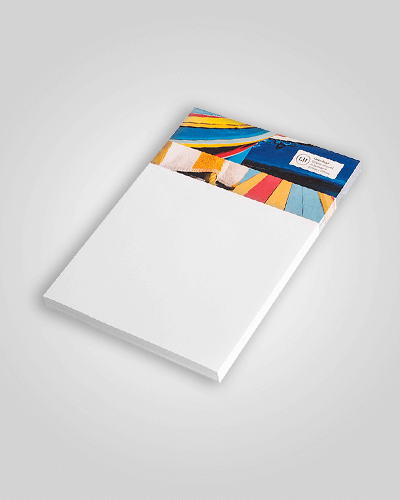 Letterheads are still a great way to send out your communications, and combined with your logo, printed on good quality stock, you will create a great image of your company. Click for more information or an instant quote on letterheads. NCR Books are perfect for businesses requiring instant duplicate, triplicate or even quadruplicate copies of documents. 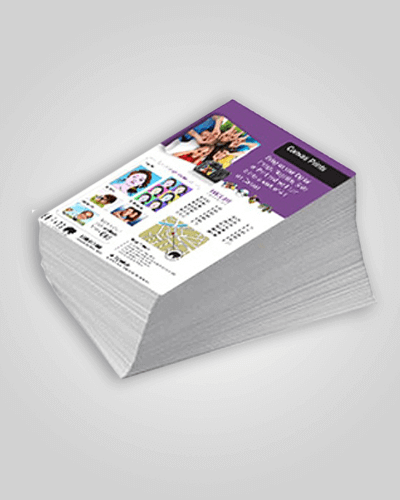 Commonly used for purchase orders, sales orders and quotes, a full colour copy can be given to the customer, and the Black & White copies files by the business. 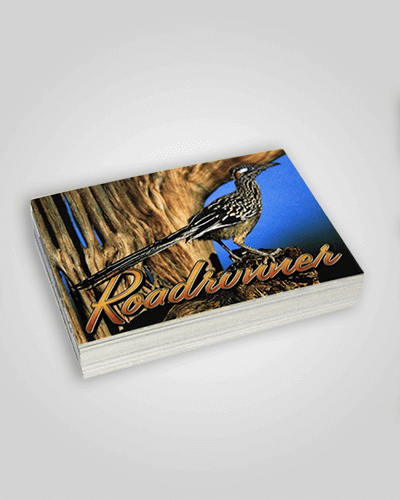 We make our books with hard covers, and on quantities under 50, we will add your logo to the front cover. The back cover is 450gsm croc board. We include a separator sheet as well. 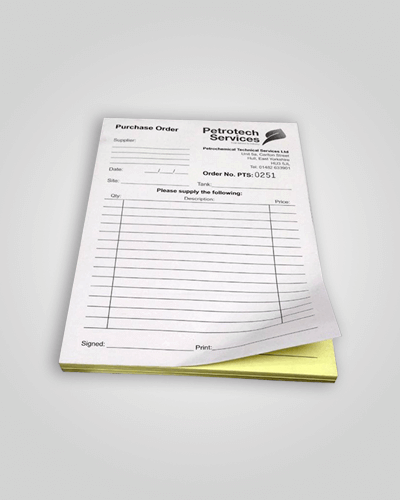 We can also perforate any number of pages and leave pages in the NCR book for you if require. We can number your books for you, let us know what number to start for, and can print t’s and c’s on the back of any pages. We can do these as pads as well as books. Pads are cheaper than books, but have no perforations. Available in a large array of configurations, call us on 1300 761 400 if you have any questions, or click for more information and an instant quote. 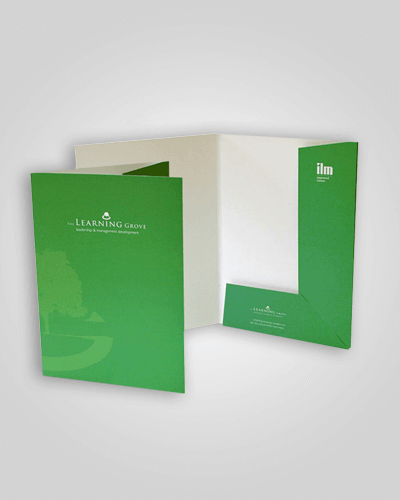 Our standard presentation folders are made using 350gsm stock, which does the job very well. You can always upgrate this to 420gsm stock for that extra sturdy look. Click for more information or an instant quote. 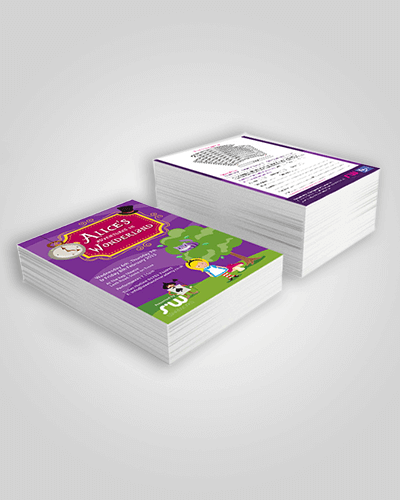 If you really want a client or customer to pay attention, send them a with compliments slip. 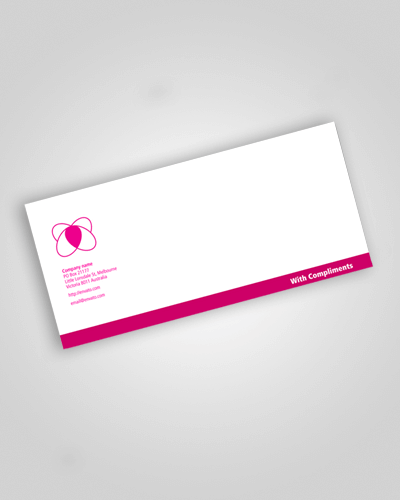 A with compliments slip is simply a piece of paper which is designed in your brand theme and contains the same contact information as your letterhead or business card. The piece of paper contains the words ‘with compliments’ which is followed by your hand written note, and that is the important part, the hand written note shows that extra personal touch. These are our “cheapest cards” that we make, and we can make these cards really fast. 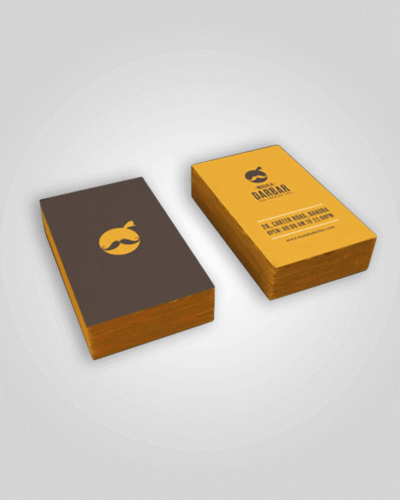 Although these are our Standard Cards, they are made on 310gsm stock, which many companies call their executive cards. 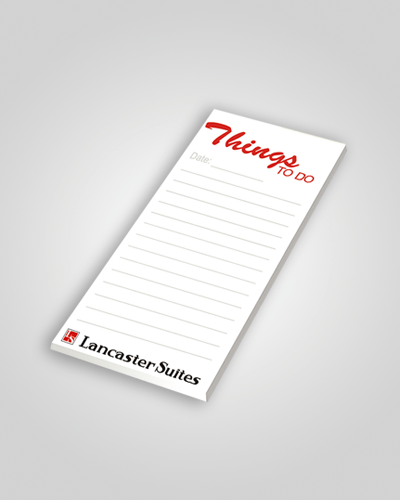 A notepad can be one of your most powerful advertising tools. Such power from a small thing is astonishing. Look around any office and everyone has one on their desk being used do a multitude of different things from telephone messages to shopping list. Not only will they be on desks but in handbags, briefcases, in the car, beside your bed, almost everywhere. 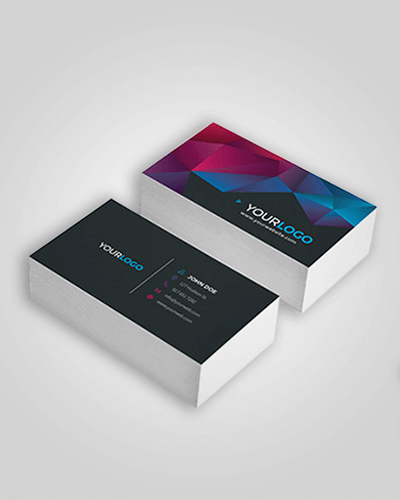 With your notepad as your small marketing powerhouse, your name, your business logo and your contact details can be constantly in their sight. They are great handouts at conferences, networking events and meetings or just as a little gift to people you meet casually. Everyone uses them, and always loves them as a gift that they will use. 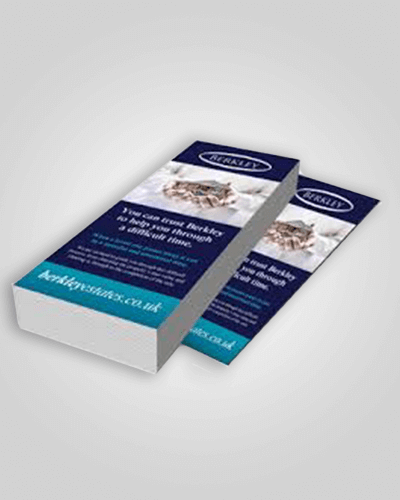 Notepads very rarely end up in the bin next to your competitors flyers!! Click for more information or a call back for a lightning fast quote. 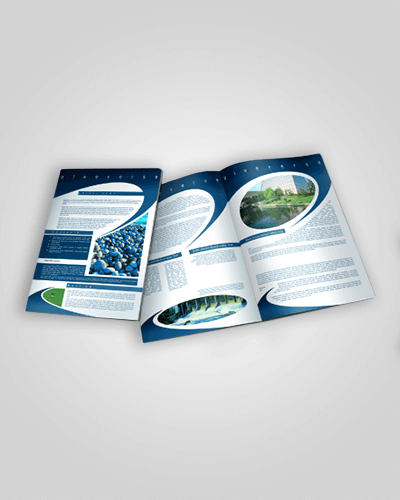 Booklets are an excellent way to professionally present company information. They can be produced in a number of sizes, page configurations and finishes.